The bicycles they sell are human-electric hybrids, meaning that pedal power is supplemented by an electric motor driven by an on-board battery. This assistance comes in a variety of ways; for some bikes a throttle controls the electric motor while in others the hybrid power merely assists the users’ pedaling. The New Wheel recognizes the fact that this technology is an open frontier for innovation. They consider themselves to be an “optimistic bike shop,” as their goods are intended to help mobilize people with minimal impact to the environment. 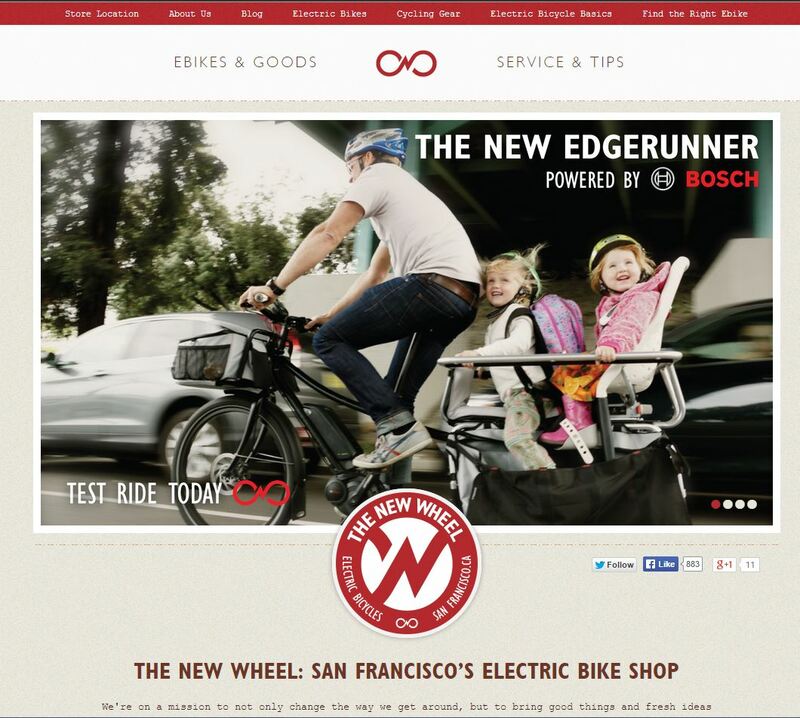 Products at the store range from electric bikes aimed at comfort to those intended for speed. They also carry conversion kits to hybridize traditional two wheelers. Thurber and Wiener’s shop is on the forefront of popularizing a form of transportation that creates a happy medium between the sustainability of biking and the rapidity of a moped. 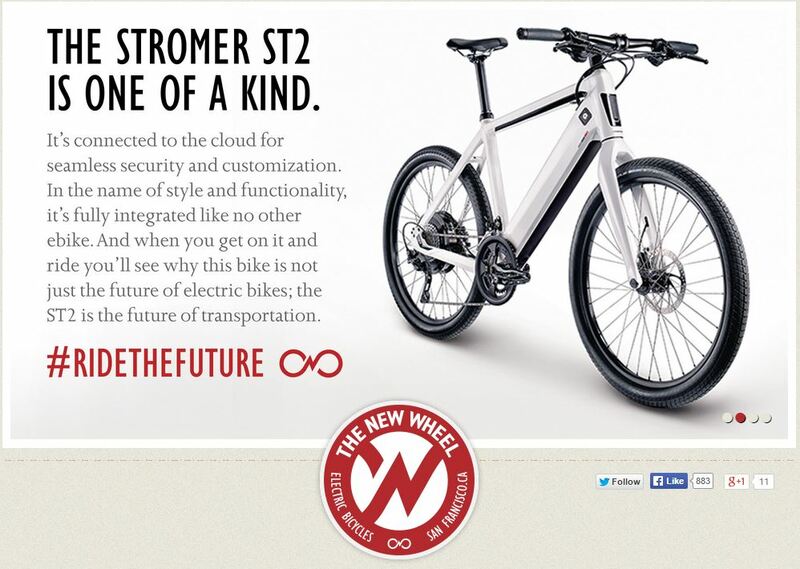 Fortunately, owners of e-bikes don’t need any sort of license, so the trend truly democratizes faster travel. Turns out reinventing the wheel isn’t impossible after all. Email Billy Rehbock at williamrehbock12@gmail.com or Tweet him to let him know how he’s doing!